We are excited to announce our participation at CEE CEE, the biggest telecommunications conference in South-Eastern Europe. 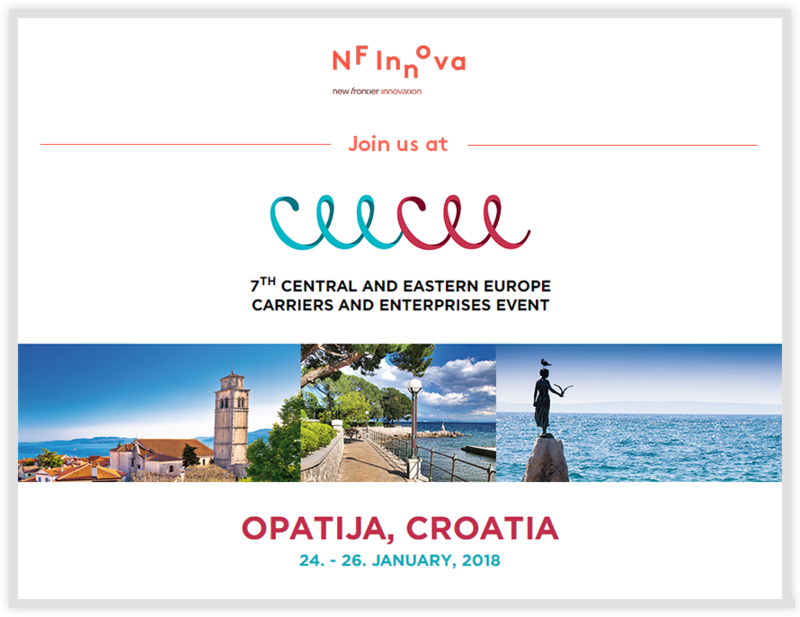 The conference will be held in Opatija from 24th to 26th of January 2018 with more than 400 attendees. Along with traditional subjects, two main focuses will be introduced: emerging fields of Digital Transformation and Information Security. We will be giving a presentation on the true value of digital platform business model and propose innovative ways for painless transition from traditional to digital models, focusing on financial industry. The key is understanding what will be the main drivers of future business and what is the real innovation behind digital banking. It is tricky knowing where to begin – join us to get a better grasp of the possibilities that lie ahead.